My journey from swimmer to Mermaid! One thing I love about open water swimming is the simplicity of it. Really, all you need is you and water. A costume, goggles and hat will help but you don’t need lots of expensive gear to enjoy it! Dry Robe Advance: Amazing piece of kit that protects you from the wind, rain and cold. Lots of handy pockets for keeping your valuables safe and the super large front pockets are deliciously soft for your hands. This is the snuggliest piece of kit I own and always attracts envy from swimmers around me. The sheep’s wool lining is perfect because it dries you without absorbing all the water, keeping it dry and great for repeated use in one day. A must have! Custom ear plugs: I have always sworn by wearing ear plugs, they are essential for ear health but will also improve your swim experience. They help to delay the cooling of your core body temperature in open water and will ease side effects like dizziness and nausea while swimming, and after. I had always used Bio Ears (as recommended below) but recently came across DJB hearing at Uswimopenwater. The custom ear plugs were brilliant value at £25 and have proved to be fantastic. They fit comfortably, are super easy to put in and take out, float if dropped in water, are durable and seal my ear much better than previous ear plugs I have tried. Wish I had bought them years ago!! The process to get them made was also quick, simple and completely pain and discomfort free! Musuc Suits… These are brilliant for helping to warm you up after a cold swim. The ‘soles’ on the feet mean you don’t need shoes and the mitten hands are ace and have openings so you can get your hands out. 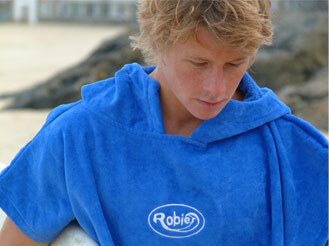 Robie Robes… Keep you warm and save your dignity on the side of lakes and beaches when getting changed! This has saved me so much time and hassle getting changed, in all manner of places, before and after swims. The hood is great for that extra bit of warmth and they do an extra long length to cover up right to your ankles!! 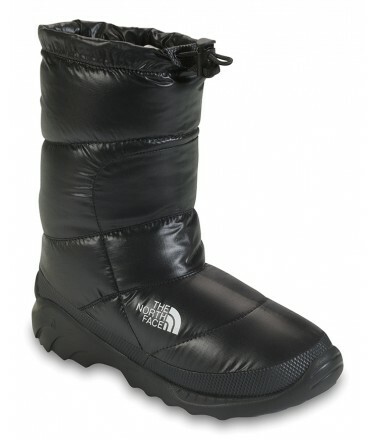 North Face Nuptse Boots… Nothing else has EVER kept my feet warmer. They’re soft and comfy, the soles have fantastic grip to cope with wet boats and slippery rocks and they help to make your ankles toasty too! 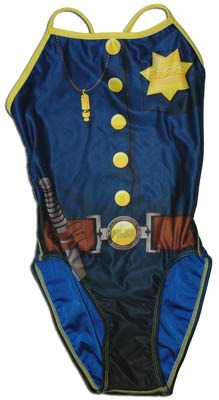 Splish costumes… the most amazing swimming costumes I’ve ever found. They’re fun, funky and really bright. Great for standing out and being seen easily in open water. You can even design your own costumes and they do bikinis, trunks, bags, hats and costumes with different types of straps. It is an American site so you have to pay postage, but this is just a great excuse to buy more and make them better value each. The double layer of fabric means they’re extra comfy and have found mine durable enough to bung in the washing machine after they’ve been worn in grotty algae filled water… and they come out as good as new! 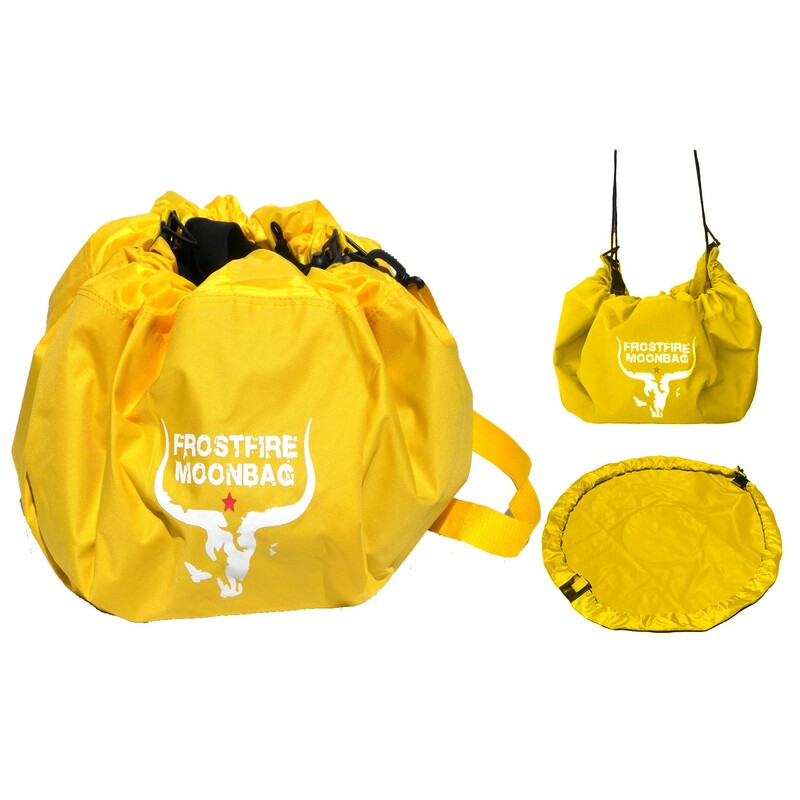 Moonbag… This brilliant piece of kit is new to my arsenal. It’s a handy bag that folds out into a changing mat, the durable fabric, and slight padding, on the base mean you can use it to change comfortably on sand, pebbles, concrete etc. protecting your feet, which is especially helpful when they are numb from the cold. You can then leave all your wet gear in the middle of the mat and fold it up, into a bag, keeping the rest of your kit dry! Kodak Playsport Camera… This is fantastic!! It’s completely waterproof and so brilliant for getting shots of you, and your friends, and your perspective from the water. 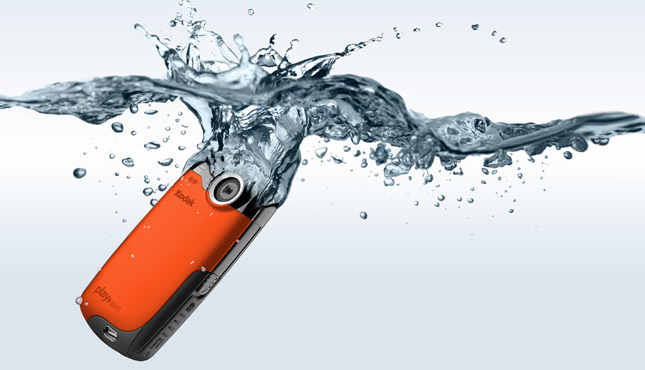 It shoots underwater and above, and can take photos and videos. Many a happy memory captured with mine already! And they come in a range of funky colours. 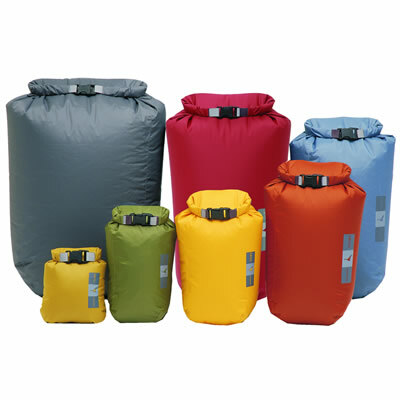 Exped Dry Bags… in different sizes (and of course bright colours!!) these are great for keeping valuables and kit well… dry! Funnily enough. I use one to make sure my clothes and towel are dry when I get out, and an extra small one to protect valuables like my phone and wallet. 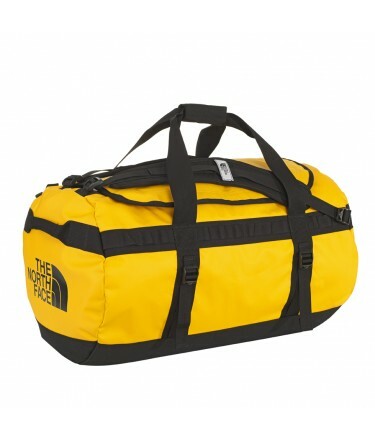 North Face Base Camp Duffel Bag… this comes in different sizes (and yes… you guessed it… lots of different lovely bright colours) but the medium is more than big enough. I love it because I can fit ALL my open water kit in it, including Musuc suit, Nuptse boots, Robie Robe, big box of Vaseline etc, dry clothes, costumes… There is a mesh pocket on the ‘lid’ that is perfect for hats, goggles and spares etc. Managed to find it on the internet for £65 instead of the North Face price of £100. August 2013 I will be swimming the English Channel to raise money for Cancer Research UK. My neap tide is August 13th - 19th. Sandycove Island Swimmers - a state of mind as well as place. Carving out a life in a wild corner.